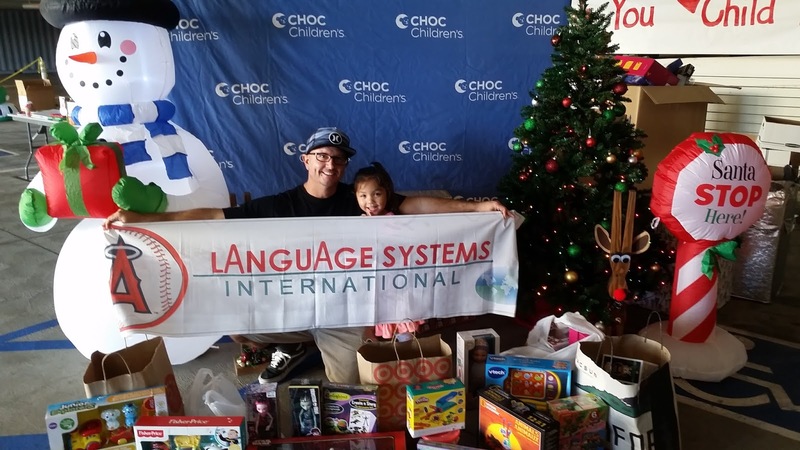 This year for Christmas, our students at the Language Systems Orange County campus organized the second annual toy drive for the Children's Hospital of Orange County (CHOC). 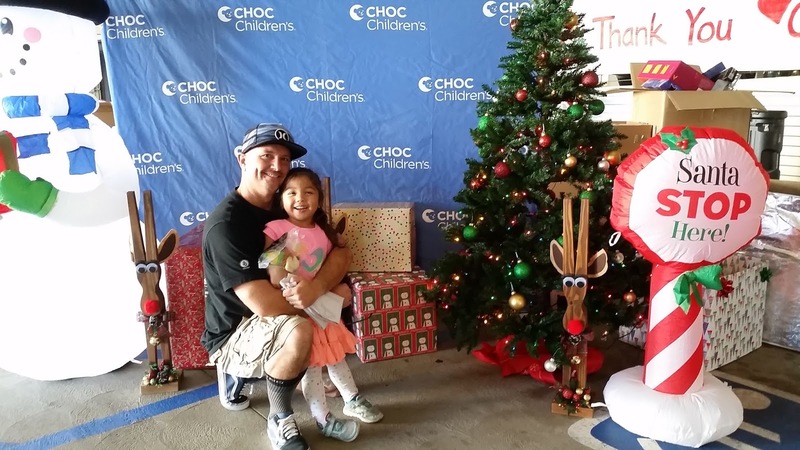 We set up a Christmas tree at the front desk, and many students brought new toys to be donated to the hospital. Day after day they placed these toys by the Christmas tree. We had an amazing collection of toys! 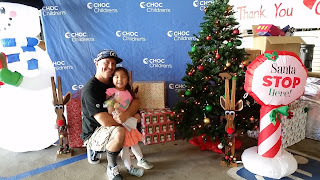 On Saturday, December 17 Ty, the program coordinator, delivered all the toys to the children's hospital. These toys will be used throughout the upcoming year to bring joy and encouragement to the children who have to battle many kinds of health challenges. Thank you so much to the students of Language Systems - Orange County for making this year's toy drive a huge success!